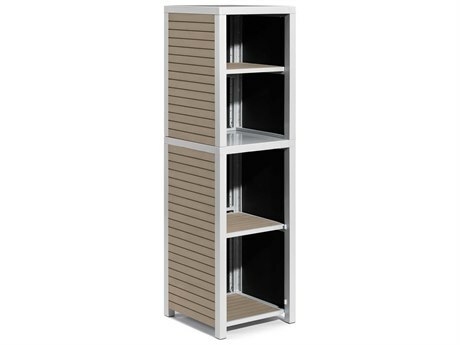 Patio storage racks includes a diverse selection of outdoor storage solutions, from chests to open shelving units, designed to bring versatile functionality and decorative visual appeal to any patio setting. 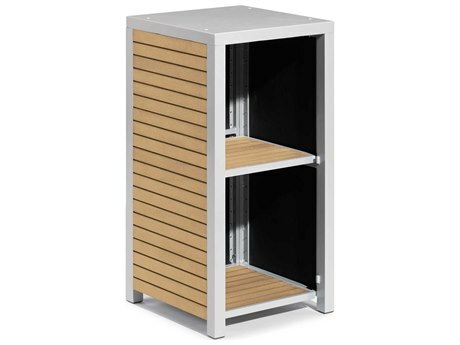 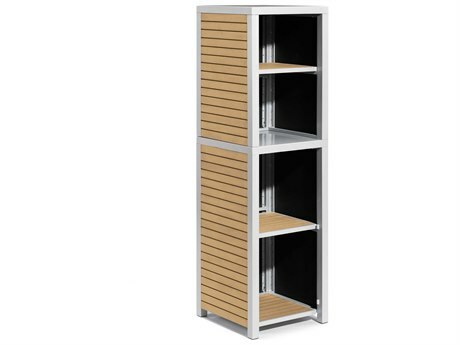 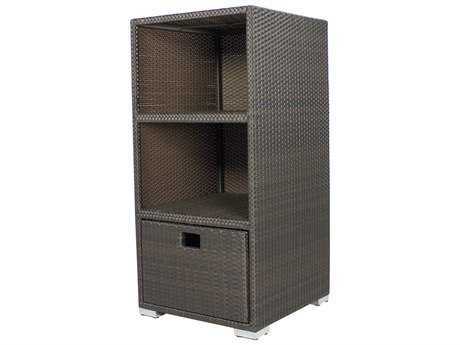 Ideal for use in commercial spaces and residential backyards alike, storage rack styles range from casual to elegant, with models suitable for use on poolside as well as upscale restaurant terraces. 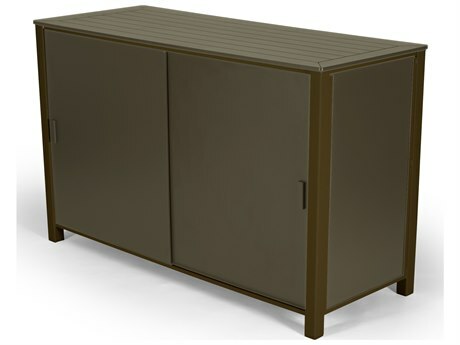 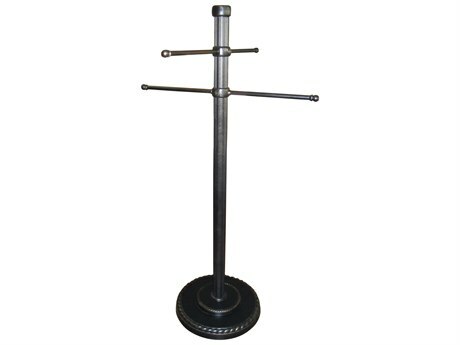 Our inventory includes outdoor storage racks from superior outdoor brands including Woodard and Telescope Casual. 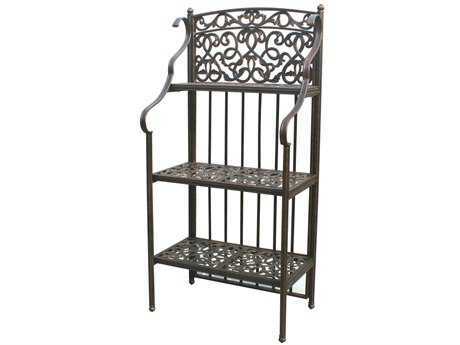 Crafted in distinct and striking styles from a number of fine materials, patio storage racks can have varied aesthetics and functionalities, with different models suited to particular environments and styles of use. 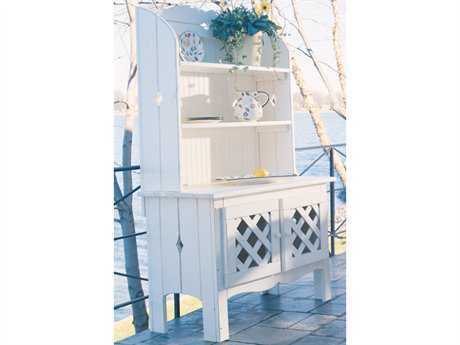 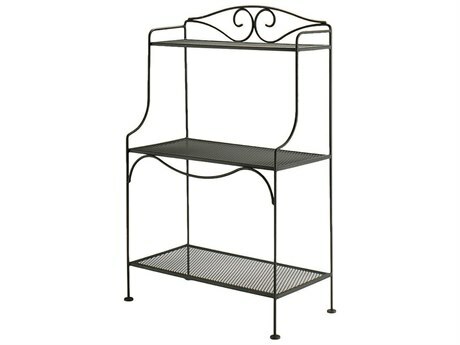 Patio storage racks can feature elements including hinge top openings, shelves, cabinets, and hooks. 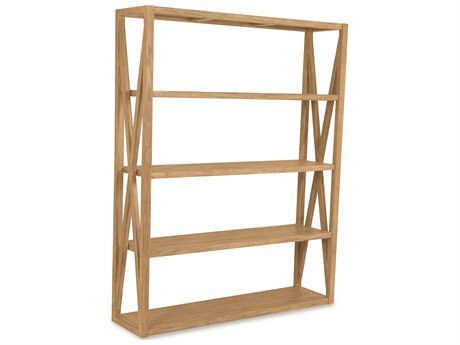 Available sizes include options to coordinate with both large and small settings, with unique shapes sure to add dimensional intrigue to any space. 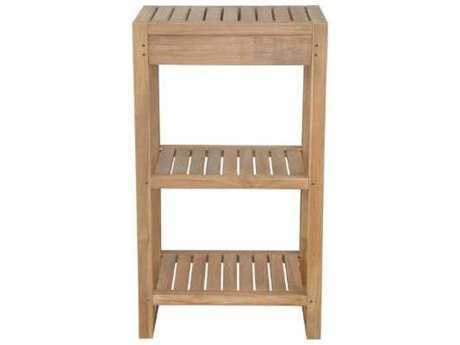 Outdoor storage rack types include open shelving units, storage chests, semi-closed shelving racks, and vertical towel racks. 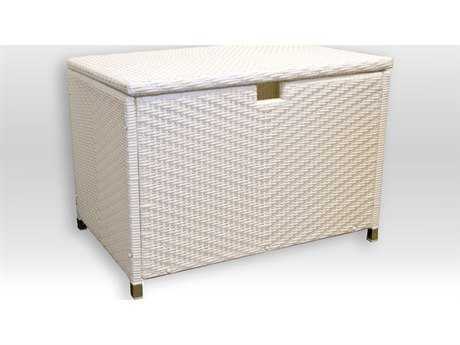 Storage solutions are crafted from popular and durable materials ranging from aluminum and cast aluminum, to wood, to wicker. 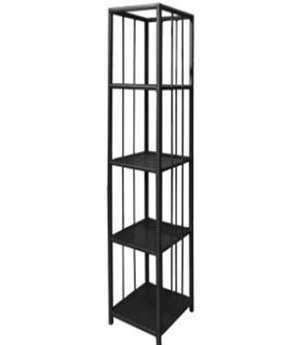 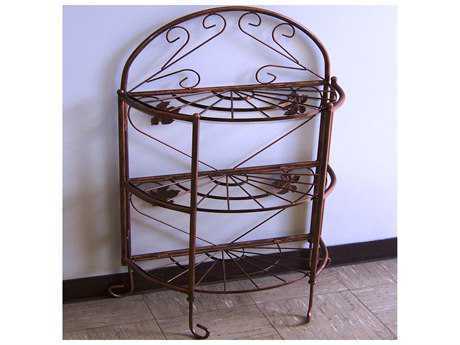 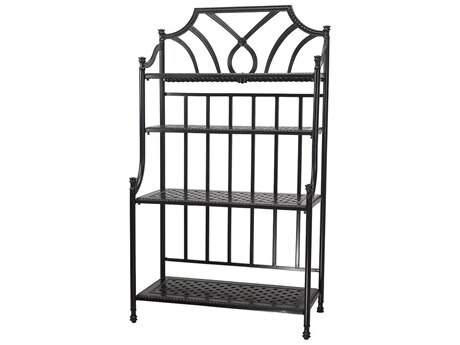 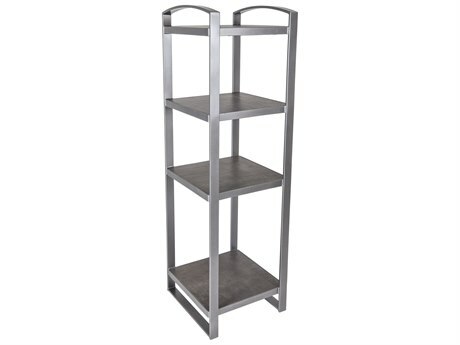 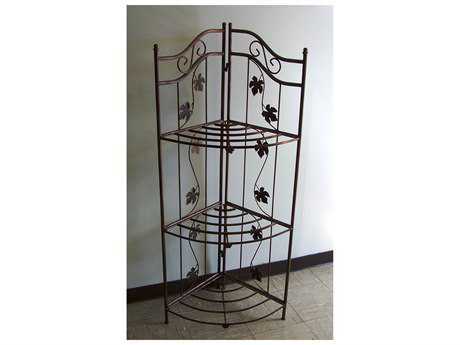 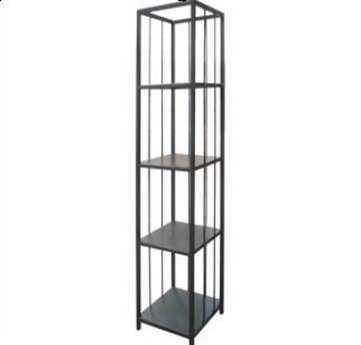 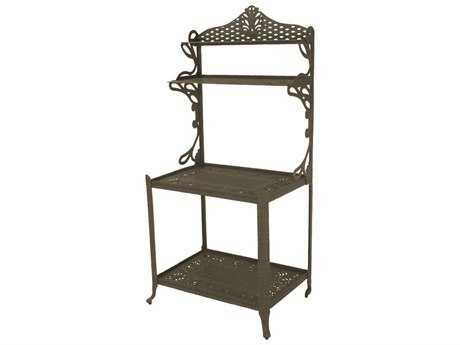 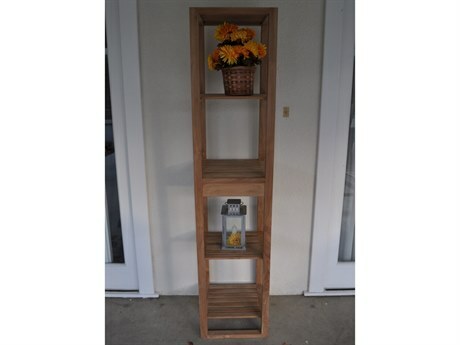 Open metal shelving units generally feature decorative details, including intricate designs and stylistic curves, making them a statement furniture piece easy to integrate into any existing patio lounge set or dining set, and well suited for displaying decorative accents along with patio necessities. 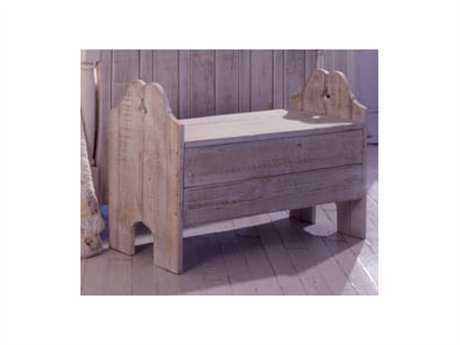 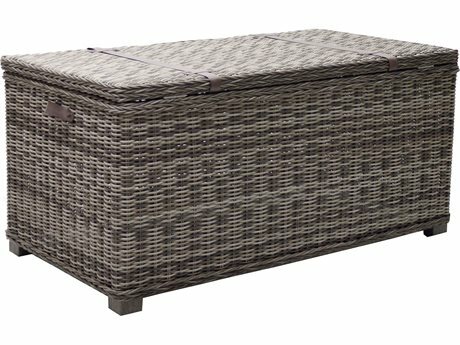 Chests, manufactured from various materials, generally sit lower to the ground and are well suited for storing a greater quantity of items. 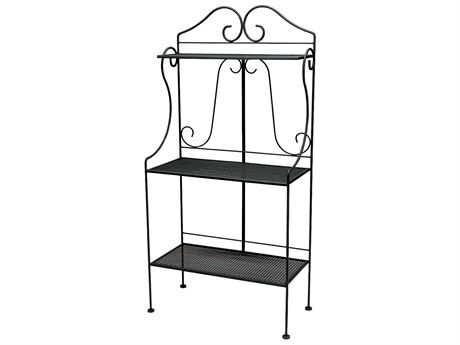 These types of racks, when closed, can serve as additional seating space in compact spaces. 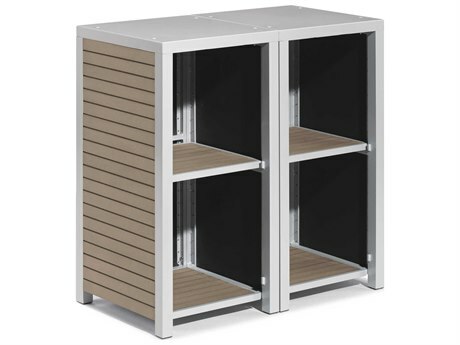 Patio storage racks offer the convenience of keeping your patio essentials close at hand while still protecting your belongings from inclement weather conditions, such as rain, snow, wind, and the fading effects of UV rays. 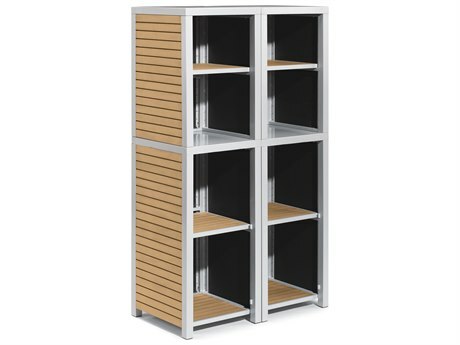 Hinge top or closed cabinet models can also help to keep your belongings secure from theft, as they can easily be outfitted with a lock, making these types of racks ideal in commercial settings. 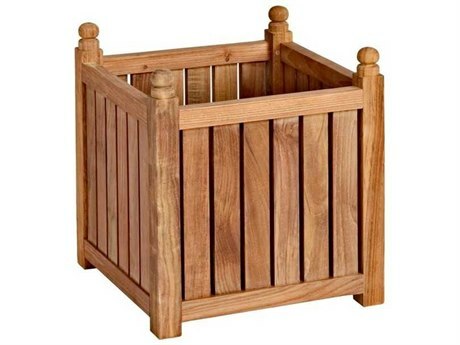 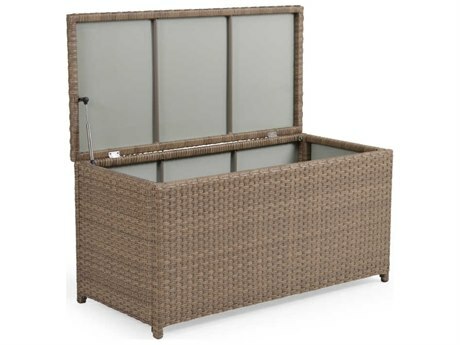 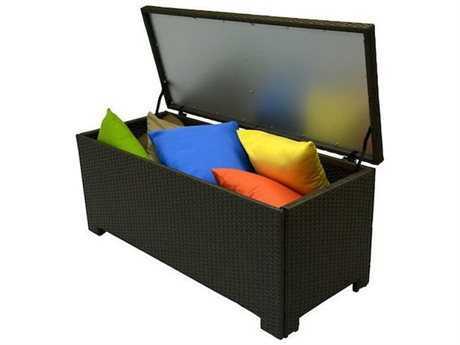 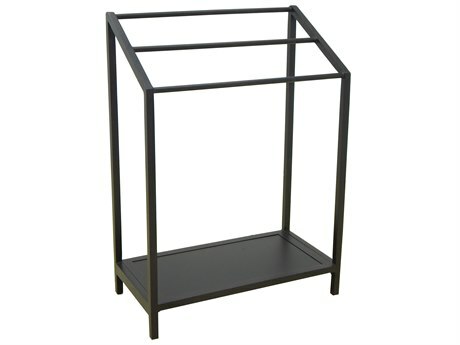 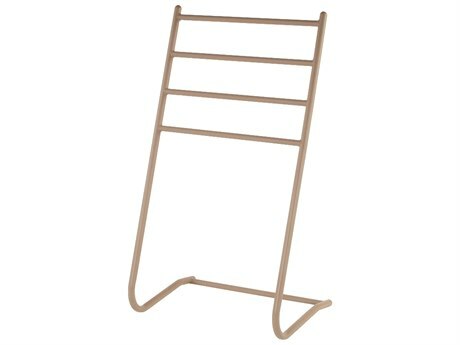 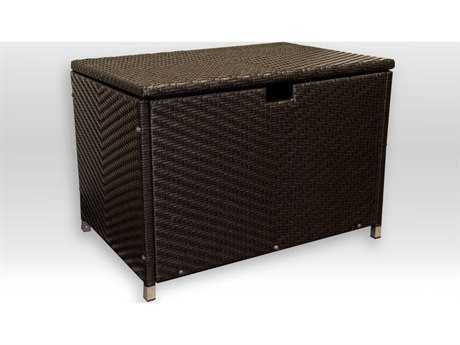 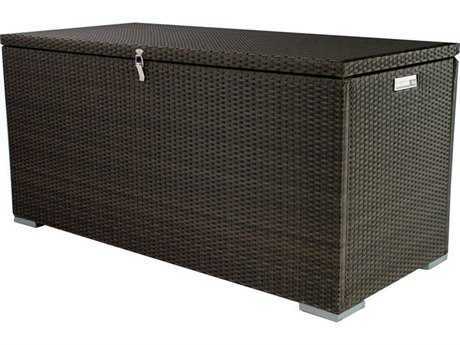 Outdoor storage racks can be used to store and protect towels, removable cushions, and serving trays. 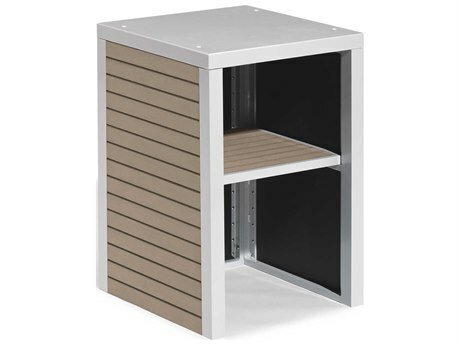 Families will appreciate using storage racks for their ability to hold children's’ outdoor toys and sporting equipment, keeping dirt and clutter out of the house. 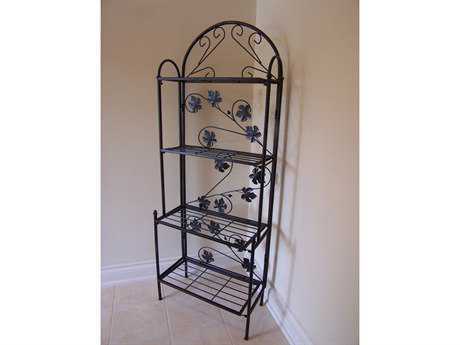 Decorative racks with open shelves can beautifully display accents, such as candles, statues, or other treasures, to create a stylistic ambiance brimming with personal flair.